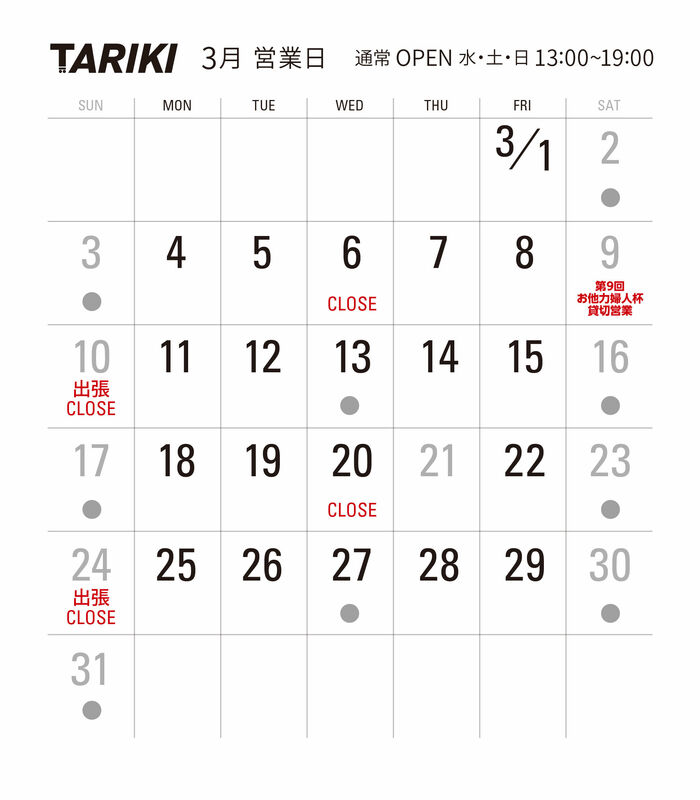 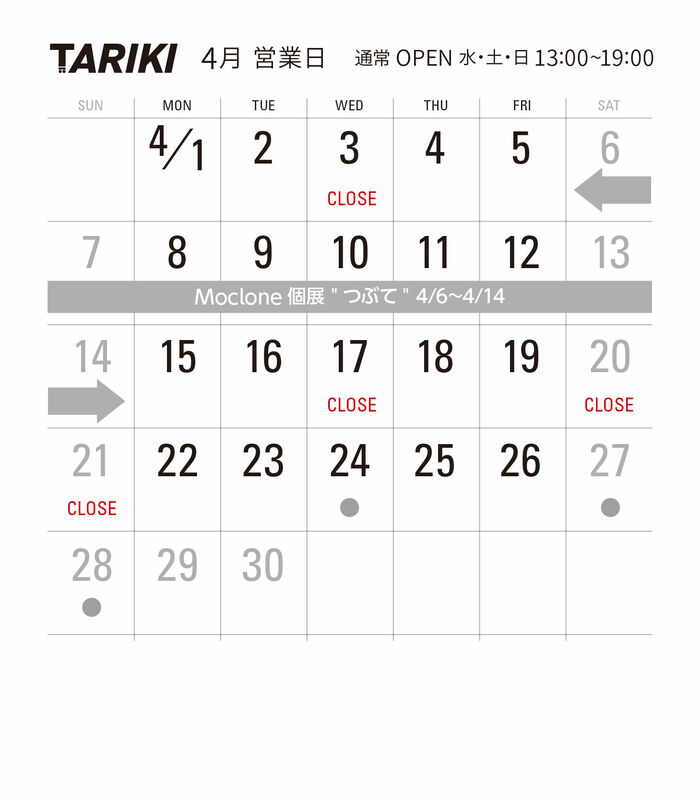 TARIKI 3月 OPEN SCHEDULE UP! 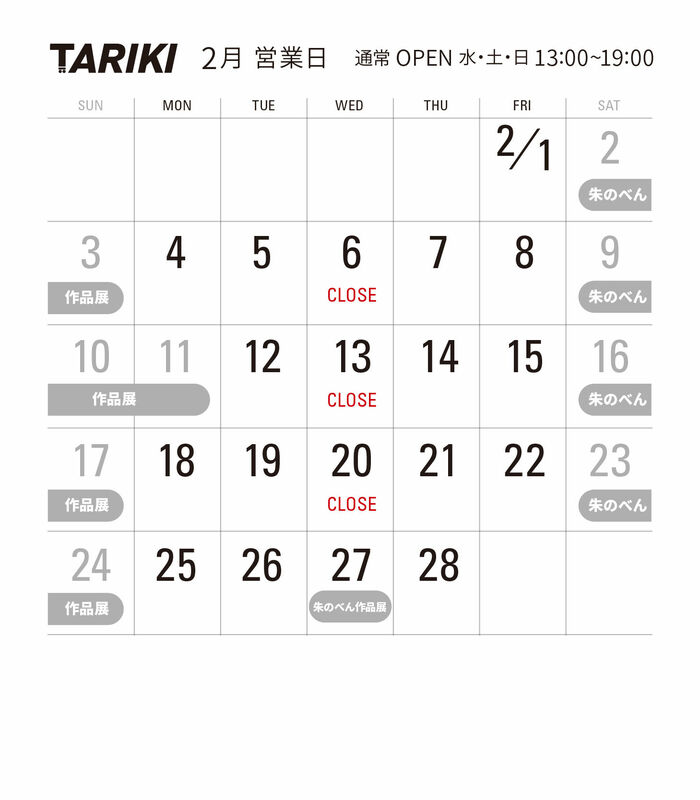 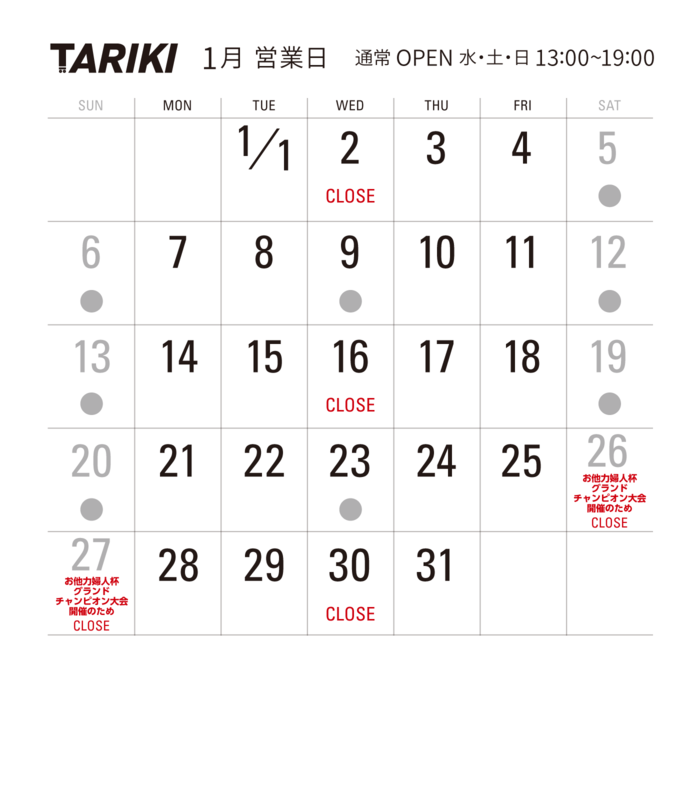 TARIKI 2月 OPEN SCHEDULE UP! 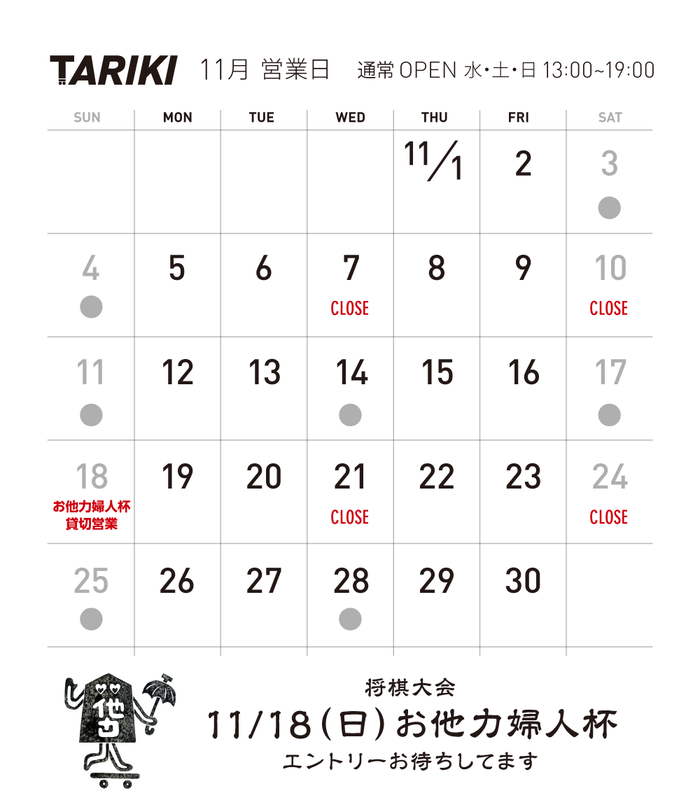 TARIKI 2019.1 OPEN SCHEDULE UP! 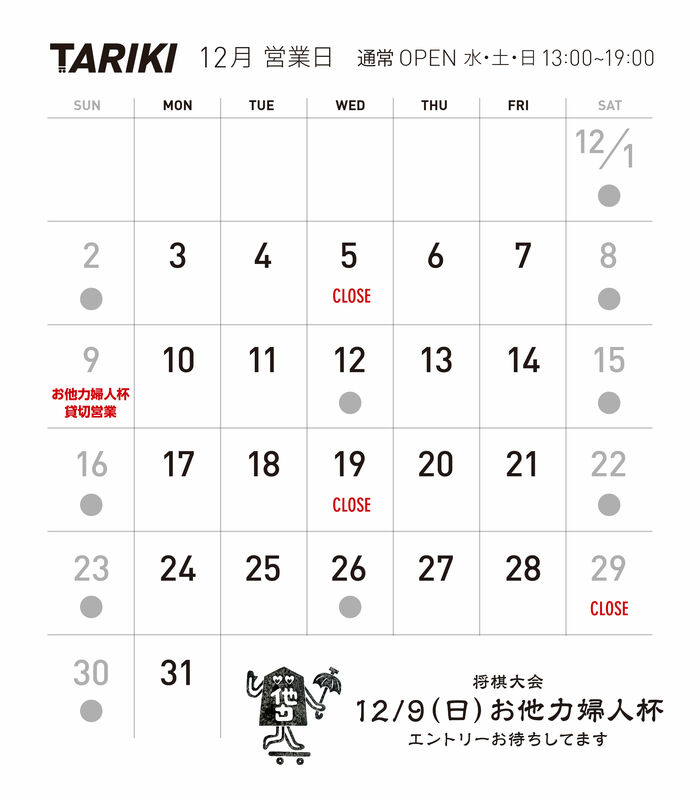 TARIKI 12月 OPEN SCHEDULE UP!